Native of the East Coast, resident of the West Coast and son of a U.S. Navy official portrait artist, Eric Lutes’ affinity for the sea runs deep. 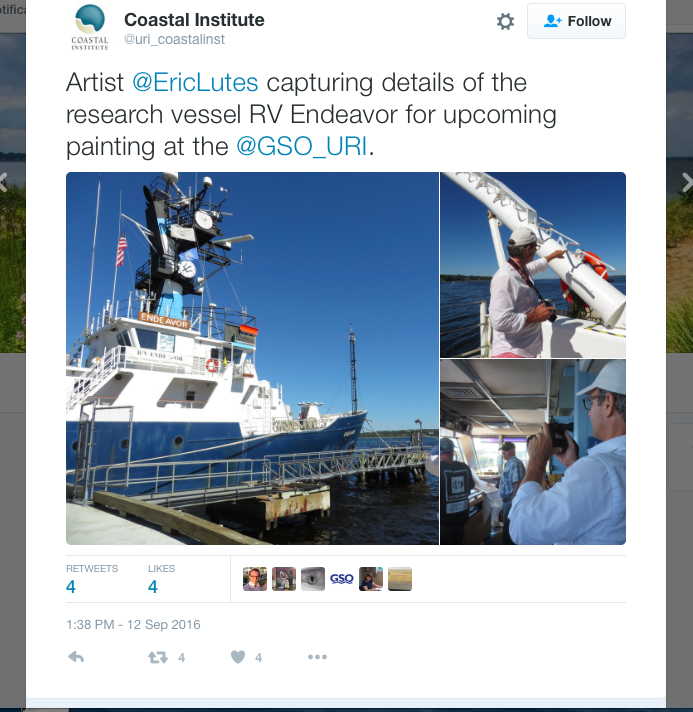 He is a Senior Fellow for the University of Rhode Island Coastal Institute and was honored when asked to paint the Research Vessel, RV Endeavor. 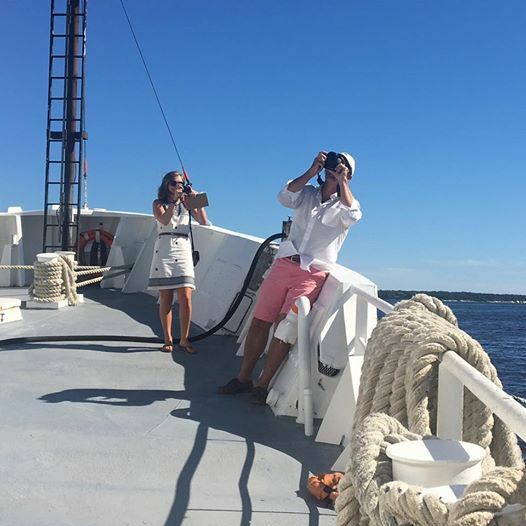 Eric’s work will be displayed and support the Coastal Institute’s mission to understand the relationship between human activity and the coastal environment and find solutions for sustaining our oceans – a resource we all share. Follow Eric on his artistic journey - see images below starting with his scouting missions, through a preliminary drawing and on to exciting steps that led to this magnificent painting (scroll down to a larger image), which will be displayed at the Coastal Institute of Rhode Island University beginning October 2017. The Coastal Institute at the University of Rhode Island is thrilled to be showcasing the work of artist and native Rhode Islander Eric Lutes at the URI Coastal Institute. 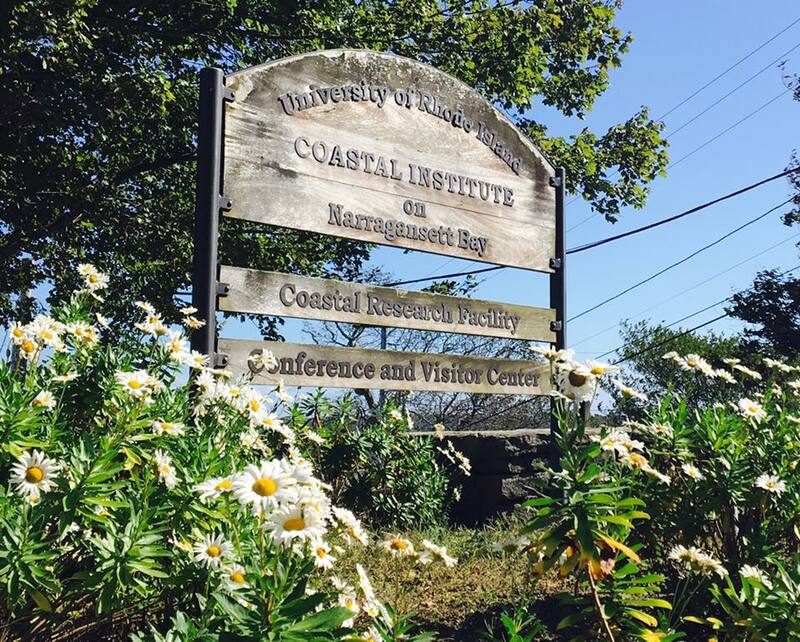 The exhibit, “Coastal Images: The Work of Eric Lutes,” will run Saturday, October 14th during the URI Graduate School of Oceanography Open House: "Ocean Science for the Ocean State" and also Sunday, October 15th. 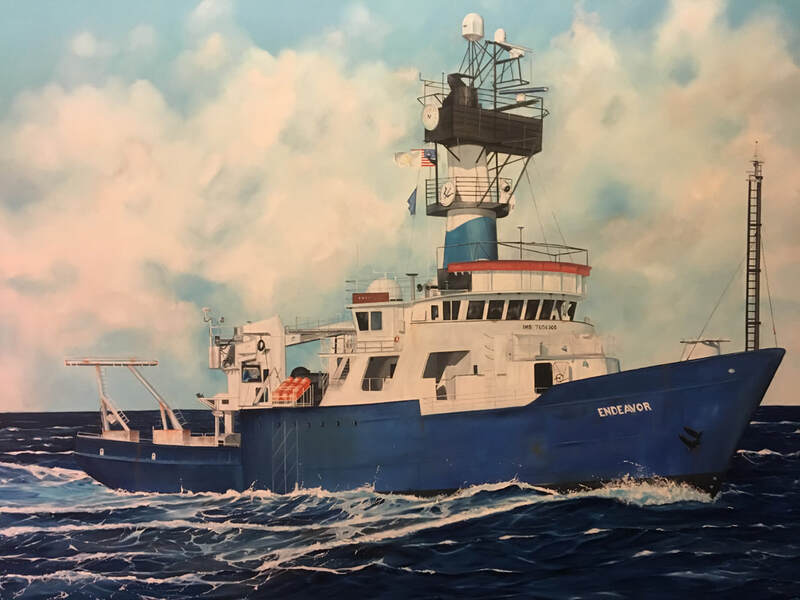 A large-scale painting of the GSO research vessel the R/V Endeavor will be unveiled at the event.